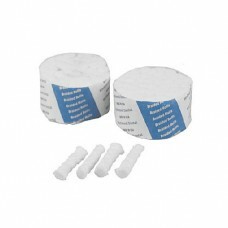 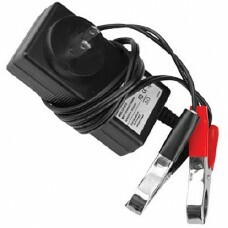 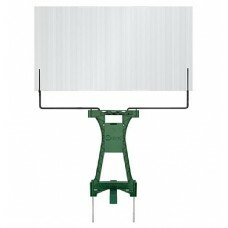 Tipton s Action Cleaning Swabs are designed to work perfectly with the Tipton Action and Chamber Cl.. 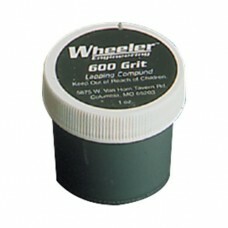 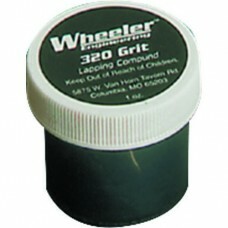 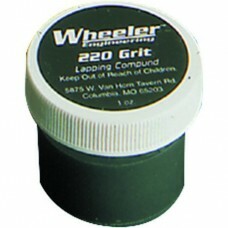 The Wheeler Engineering Lapping Compound is intended for polishing out the tool marks left in rifle .. 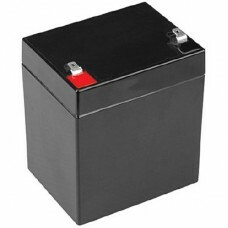 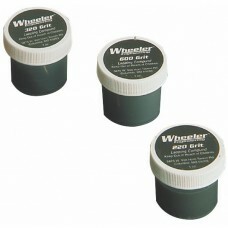 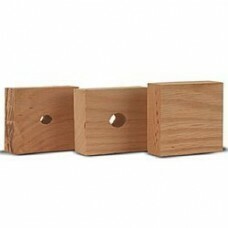 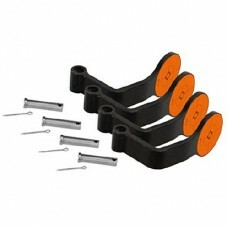 The Wheeler Engineering Wood Bushings comes with a 1" , 3/4" and one Solid Block for custom drilling..